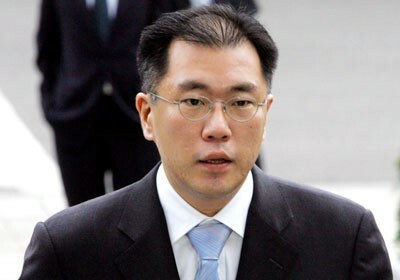 Chung Eui-Sun- He is the eldest son of Hyundai chairman Chung Mong-Koo and he had been promoted as Vice chairman for Hyundai Motor. 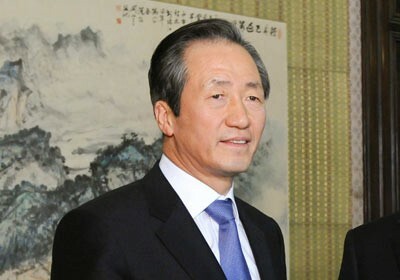 Chung Ju-yung - father of present Hyundai chairman Chung Mong-Koo. 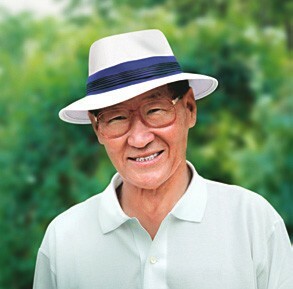 Chung Ju-yung is the South Korean Entrepreneur and he is the founder of all Hyundai Groups in South Korea.